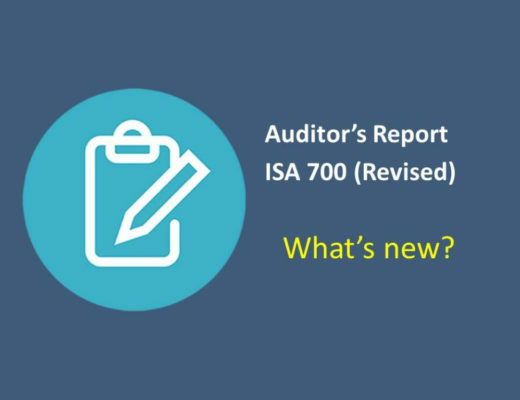 Do you know the updated TDS rates 2018-19 with section references? Are you working in an accounts section and responsible for payment or collection of money? 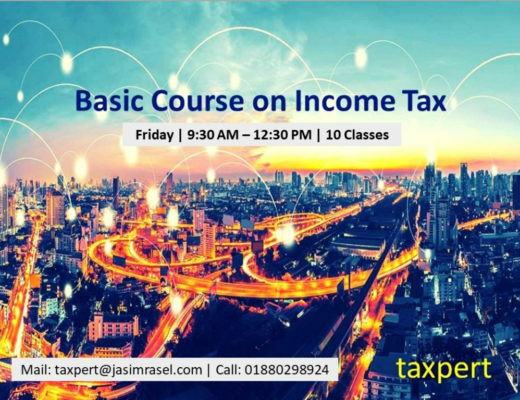 Then you have to know the updated TDS rates to deduct or collect tax at the time of payment or collection of money to comply Income Law of Bangladesh. Last year, NBR had published a full list of TDS rates 2018-19 but this year yet no such list is published by the NBR. I have updated the list based on the Finance Act 2018. After passing Finance Act 2018, I have published salient features of Finance Act 2018 in my last article in this website. Anyway, there are few changes in the TDS rates in the financial year 2018-19. In brief, the changes are discussed here and the details you will be presented below in table. And for your help, I have also included explanation in annexure. So for more details, you may go in annexure following table. 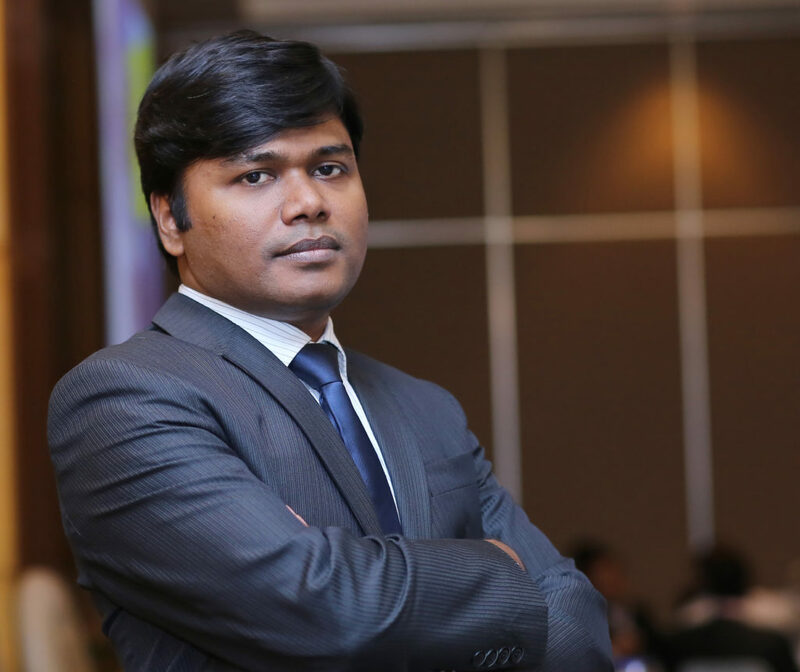 This year the owner of the transport who has provided to ride sharing services like Uber, Pathao will get their earnings after deducting tax at the time of receiving their income under section 52AA. The TDS rates will be @ 3% where base amount does not exceed BDT 25 lakh but 4% where base amount exceeds BDT 25 lakh. 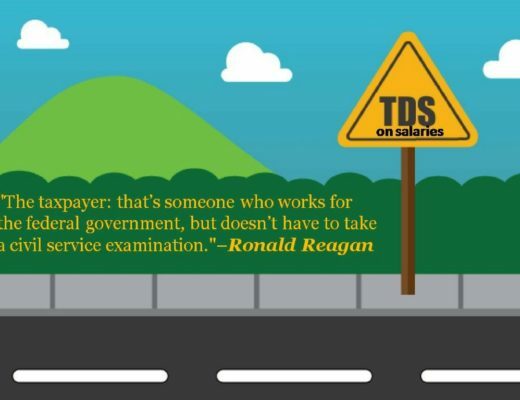 Under section 52Q the rate of TDS is 10% from any income in connection with any service provided to any foreign person by a resident person. But this year NBR has added, no tax against remittance on sale of software or services if it is exempted under paragraph 33 of part A of the sixth schedule.So you have to collect the list from the above reference. TDS from manufacturer of soft drink, etc. under section 52S was deleted from this financial year. So no tax at source shall be applicable from this financial year 2018-19. Payment on account of purchase through local L/C under section 52U TDS rate was applicable at a single rate @ 3%. But this year the TDS rates will be @ 3% and 1% if purchase of goods for the purpose of trading or reselling after process or conversion and payment against the invoice or sale of goods to distributor respectively. Hope, you have understand all the changes are made through the Finance Act 2018 in TDS rates. 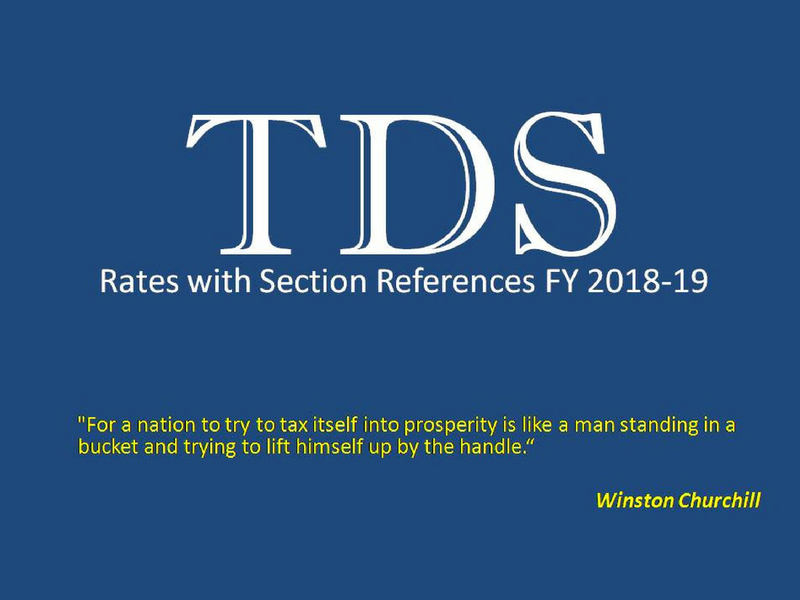 Now, let’s start for details TDS rates 2018-19 with section references. Please rotate your smartphone screen for friendly view of the below table. 4 (a) Execution of contract, other than a contract for providing or rendering a service mentioned in any other section of Chapter VII. (2) Professional service, Technical services fee, Technical assistance fee. (19)Rental of machinery, equipment etc. Any person responsible for making any payment to a resident any sum by way of commission or discount or any other benefits, called by whatever name, convertible into money for selling passenger tickets or air cargo carriage shall deduct or collect advance tax at the rate of zero point three zero percent (0.30%) of the total value of the tickets or any charge for carrying cargo by air at the time of payment to such resident. “C” is the amount of source tax on commission or discount or any other benefits as mentioned in sub-section (1). For the purpose of computation of value of tickets or charge, any payment made in respect of any embarkation fees, travel tax, flight safety insurance, security tax and airport tax shall not be included in such value or charge. “payment” includes a transfer, a credit or an adjustment of payment. (1) Any company making a payment or allowing an amount to a distributor, called by whatever name, or to any other person by way of commission, discount, fees, incentive or performance bonus or any other performance related incentive or any other payment or benefit of the similar nature for distribution or marketing of goods, shall deduct or collect tax at the time of payment or allowing the amount at the rate of ten percent (10%) of the amount of payment or the amount allowed or the value of benefits allowed, as the case may be. (2) Any company making a payment in relation to the promotion of the company or its goods to any person engaged in the distribution or marketing of the goods of the company shall, at the time of payment, deduct tax at the rate of one point five percent (1.5%) of the payment. Provided that a cigarette manufacturer company shall collect tax at the time of sale of its goods to such distributor or to such other person at the rate of three percent (3%) of the difference between the sale price to the distributor or the other person and the retail price fixed by such company. (b) “contract” includes an agreement or arrangement, whether written or not. TDS @ 5% is applicable on profit or share of profit. 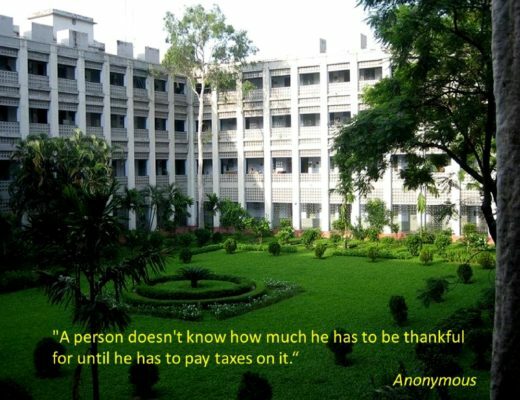 The responsible person who will paid or credit, earlier one, profit or share of profit on savings deposit, fixed deposit or term deposit by Fund or Name in any schedule bank, cooperative bank, bank operated under IslamiShariah, non-banking finance institute, leasing company or house finance company shall deduct the tax at the above rate. Fund means approved superannuation fund, pension fund, gratuity fund, recognized provident fund or workers’ participation fund which is created and operated by law has a legal identity and can operate separate bank account under law. The above rate will be applicable from July 01, 2016. However, the fund which was exempted from source tax shall enjoy the facility upto June 30, 2016. Source tax for residential apartment consisting below 70 sqm including common space will be 20% lower and below 60 sqm including common space will be 40% lower. 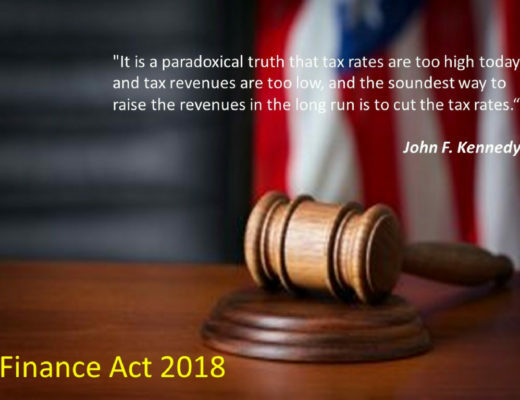 In case of more than one car or jeep solely or jointly owned by any person then the advance tax will be 50% higher for each next car or jeep. 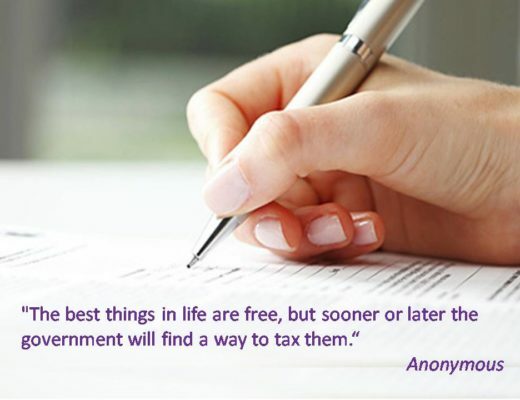 The advance tax shall be paid at the time of registration or before expired date of fitness renewal. The responsible authority who will issue the registration or fitness renewal certificate should confirm that the advance tax has been paid for respective motor car, jeep or microbus. Where the fitness renewal is not required in each year then the advance tax shall be paid before the expired date of financial year. And the payment receipt of advance tax shall be submitted at the time of next renewal date. The tax paid as advance shall be adjusted as credit but non refundable or will not adjusted in next income year. 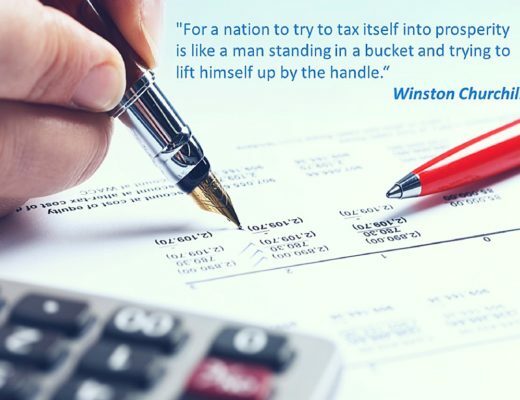 If regular tax is less than advance tax then the advance tax shall be treated as minimum tax. In case of FDR/ any deposit of 1 Lac of a non TIN holder, what will be the source tax? 10% or 15% as after interest application principal goes higher than 1 Lac? Very Nice , I need it .Thank You Bhaiya . Please tell me the TDS rate for sponsorship? Thanks with gratitude for your effective cooperation in this regards.